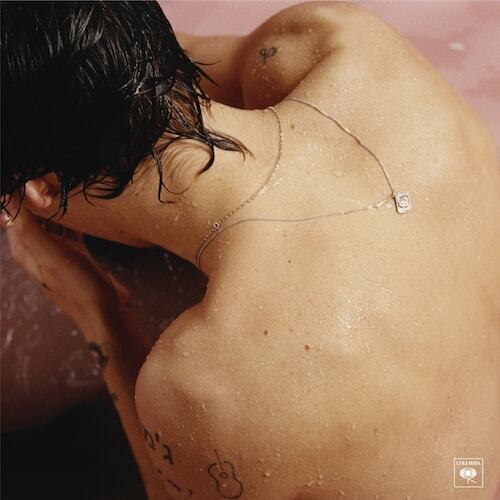 Following his performances on Saturday Night Live Harry Styles is set to make his debut solo UK TV performance on The Graham Norton Show on BBC1 this Friday, April 21st, and fans can win the chance to be there. Harry will perform his debut single 'Sign of the Times' which is currently #1 in the Official UK Singles Chart. His self-titled debut album is out on May 12th, and available to pre-order now. The physical album release includes a gate-fold vinyl LP, digipak CD as well as a special limited edition CD format that includes a 32-page hardcover book featuring exclusive photos taken during the recording process. All album formats are available for pre-order starting from tomorrow. A special white vinyl LP will be available exclusively through his website as well as limited edition album + artwork lithograph bundles (while supplies last).